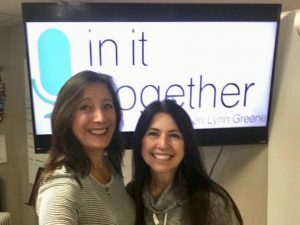 Today, on Recovery Now, Jen Lever from Recovery Now joined Lori to discuss Thinking Brilliantly For Recovery. They started off talking about Foreboding feelings, and how we need to stop trying to figure things out ourselves. Also, in realizing we can’t recover on our own, we can direct our thinking, and God will make a way. They continued telling us how to have access and privilege into God’s redemptive thinking. Next, Jen told us every problem is an opportunity for an upgrade. She also encouraged us to think brilliantly, because every problem has a promise and provision from God. They then highlighted about not to making assumptions, having a committed heart when seeking God, and how expectations are self-fulfilling. Finally, they told us every problem was designed to give us an upgrade, so count it all joy in the struggles, because in the end we’ll lack nothing. Listen in and hear more about it!